When it comes to implementing the mobile growth stack, the key drivers are user acquisition, engagement, and retention. Once you have nailed the three, you have achieved half your growth goal already and your insights are shining with impressive numbers. The mobile growth stack describes an entire range of possible tools, techniques, and channels that need to be used by an app developer or marketer. You don’t have to implement everything. It is much better to start with basics, understand performance and iterate on results. 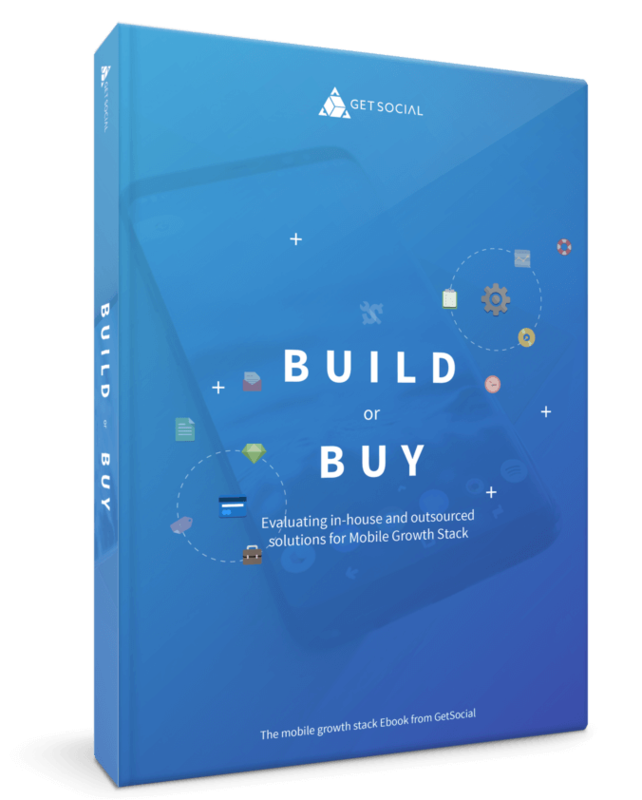 In this Ebook, we’re going to discuss what you need to consider when implementing some critical aspects of the mobile growth stack for your app. We’re addressing the buy vs build when it comes to finding the right solutions to implement this growth framework.